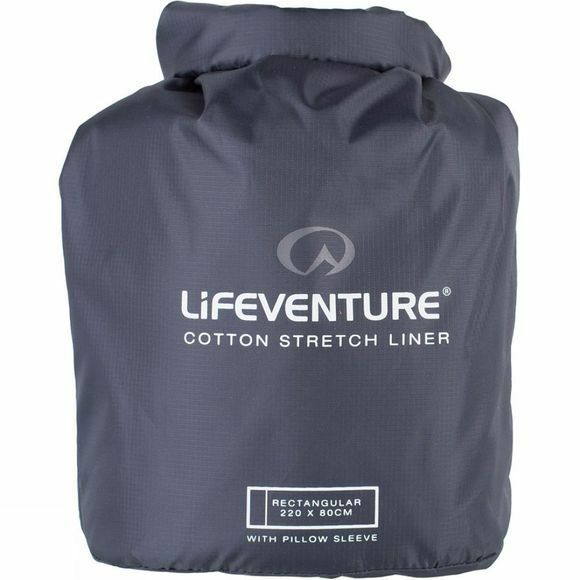 The Cotton Stretch Sleeping Bag Liner from Lifeventure is a lightweight, breathable and durable sleeping bag liner made from a blend of Modal and cotton, but also includes Polygiene, an anti-microbial treatment that prevents the build up of odour causing bacteria. 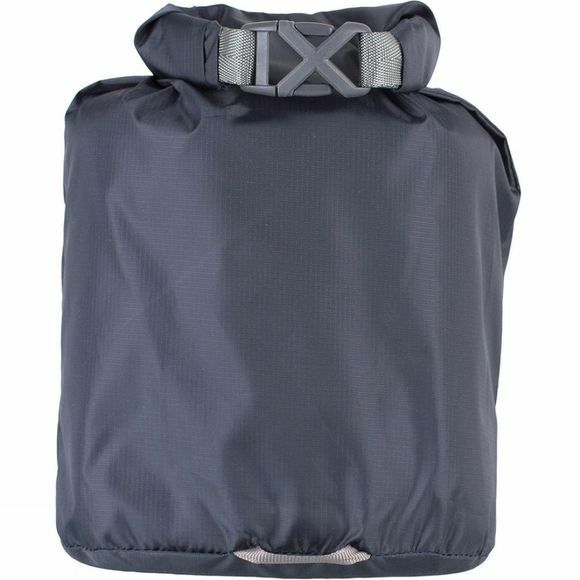 It offers a greater freedom than traditional liners due to the stretchy nature of the fabric. The integral pillow sleeve, contact germ guard, softness and breathability of the liner all add up to help give you a more comfortable night's sleep.